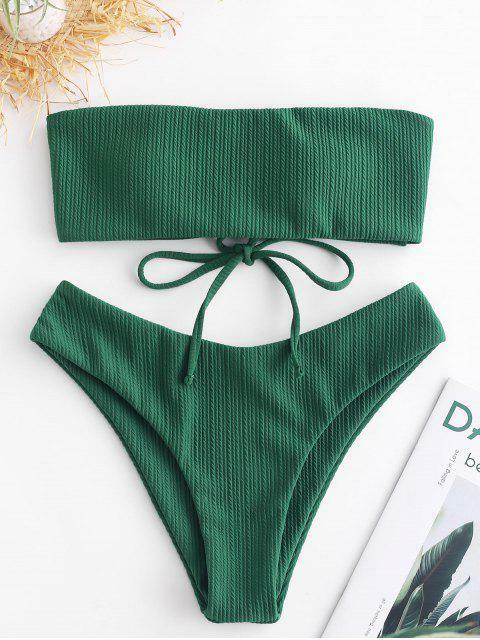 [20% OFF] 2019 ZAFUL Lace Up Ribbed Bandeau Bikini Set In MEDIUM FOREST GREEN | ZAFUL ..
Crafted from a textured fabric which is cozy yet unique, this bikini set has a traditional cut which includes a tube style top and a moderate bottom. The top has no supportive straps, but boning sides to keep it in the right place. 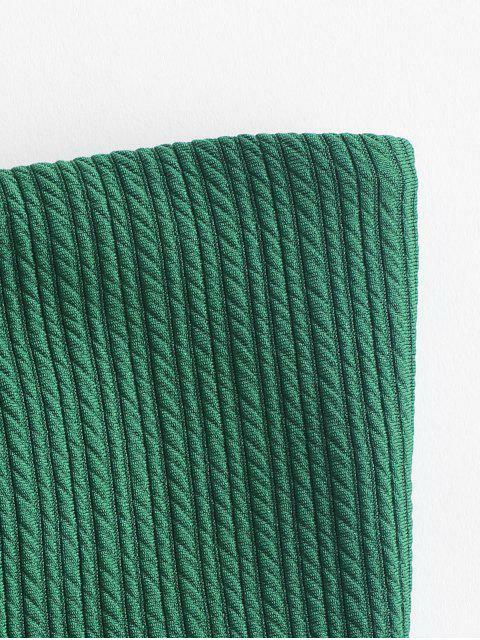 Back lace-up allows for a suitable adjustment, as well as adding a chic vibe. The briefs show off your figure in a moderate way.